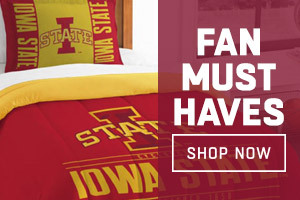 Shop Cy's Locker Room for officially licensed Iowa State hats and apparel and NCAA fan gear. 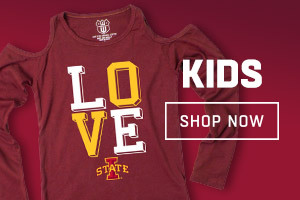 Show your love for the Cy the Cardinal with Iowa State Jerseys, NCAA T-Shirts, Iowa State Hats and NCAA Hoodies. 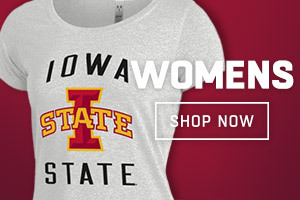 Celebrate the Cyclones all year long with Iowa State NCAA gear today!